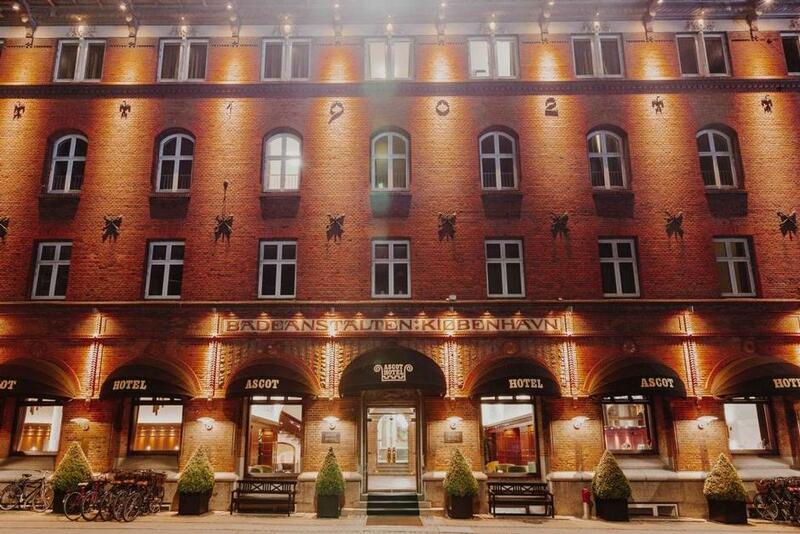 Hotel Astoria is located in the middle of the city and is filled with opportunities. Tivoli and the City Hall Square are 100 meters to one side, the beautiful Frederiksberg on the other side and behind the hotel lays the contrasting and hip Vesterbro. In Vesterbro you will find vintage stores, art, beer bars and a glimpse of the time where it functioned as the red light district. 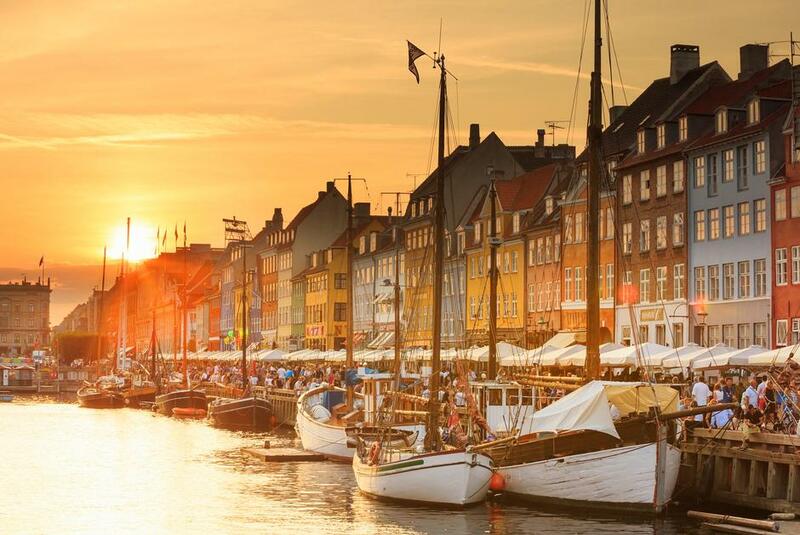 And, not to forget, you will fantastic eating options – Kødbyen, Copenhagen’s Meat Packing District, is part of the raw Copenhagen where you will find the cool and pleasant cafés and restaurants. 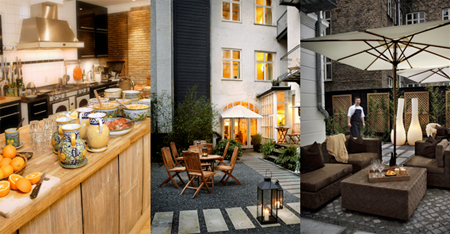 The atmosphere is fantastic and you will experience the true Copenhagen. 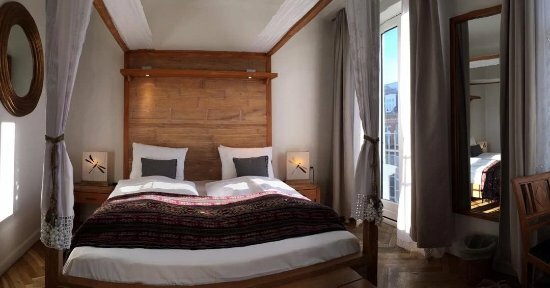 The rooms at Hotel Astoria all have a cool laid back atmosphere with interior in functionalist design that reflects the hotel in general. In every room you will find soft beds, great light and cool remained elements from the original interior. But it’s all in the details of the rooms. 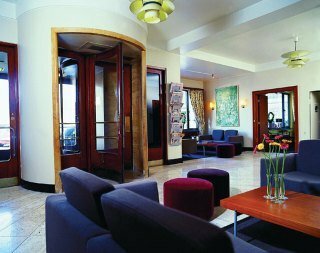 Axel Guldsmeden opened in 2007, in a beautiful turn-of-the-century building, and is still our biggest hotel in terms of number of rooms. 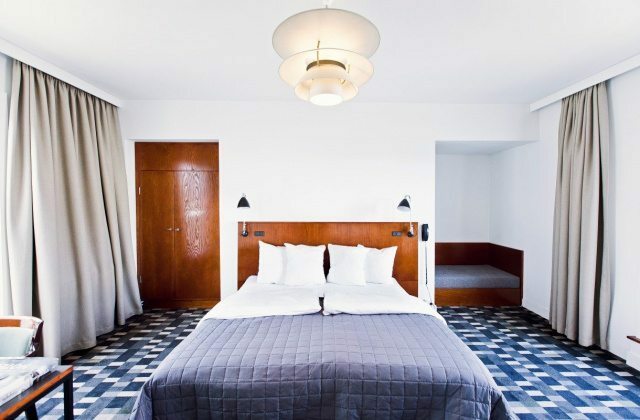 Axel quickly became a pet favourite of the sustainability oriented media and eco-conscious travellers who still want a certain level of comfort and quality, and was the first of the Guldsmeden Hotels to achieve the golden Ø and Green Globe certification. In general, Axel has become the place where we develop and try out new ideas – and if they work here, we incorporate them in the rest of the Guldsmeden Hotels. If they don´t work – well, we´ve probably had fun trying them out! 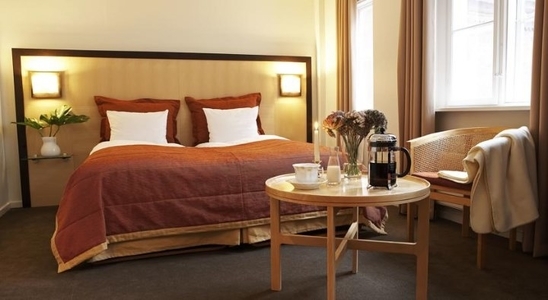 The guestrooms featuring superior flat, standard flat and penthouse apartment equipped with heating, flat-screen TV, a writing table, ironing facilities and a sofa. The rooms have a view over the street. They are furnished with a Colonial décor. The Ascot Hotel has 210 rooms and apartments and has been renovated with respect for the old public bath’s numerous beautiful details and is today an attractive accommodation with all modern facilities such as fitness.